Anna Pakman is Director of Digital Strategy for Empire State Development / NYS Division of Tourism. She’s an avid traveler and foodie. If you love food as much as I do, you know that where and what you eat is not just an afterthought when you are planning a vacation -- oftentimes it is the destination. 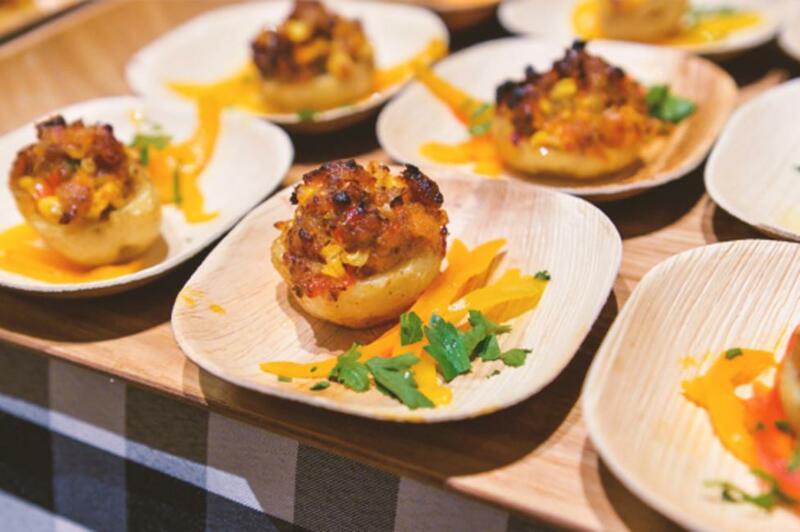 Here are just a few reasons why New York State is the place to be for foodies. Eat, drink and be merry with a stay at the chic Gould Hotel, located in historic Seneca Falls, NY. 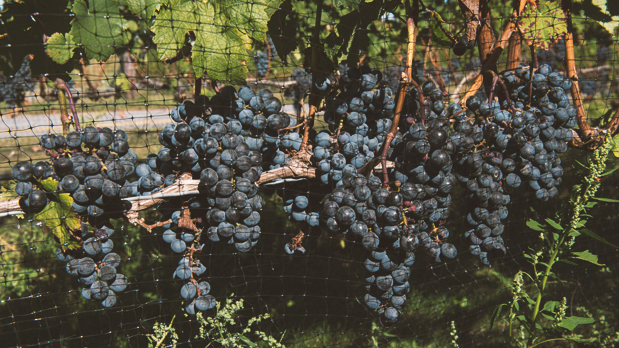 Enjoy classic favorites and inventive off-menu specials that feature the best of what’s good this season and a wine list featuring local gems from Finger Lakes vineyards. 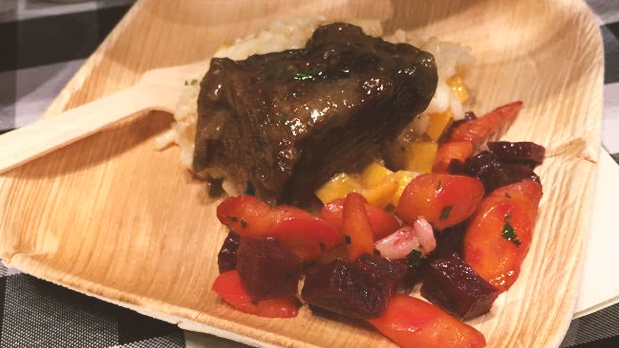 Though this Ommegang beer braised short rib special isn’t on the menu, foodies will find plenty to love here. With Chef Michael Gregory at the helm, The Lake House Restaurant is becoming a fine dining destination that’s worth making a trip for. The restaurant is located on the property of the Lake House Lodge, so spend a night...or two...or three...and check out our 48 Hours in Cooperstown post for itinerary ideas. Great food starts with great ingredients, and that’s just the concept the Clock Tower Grill was founded on. 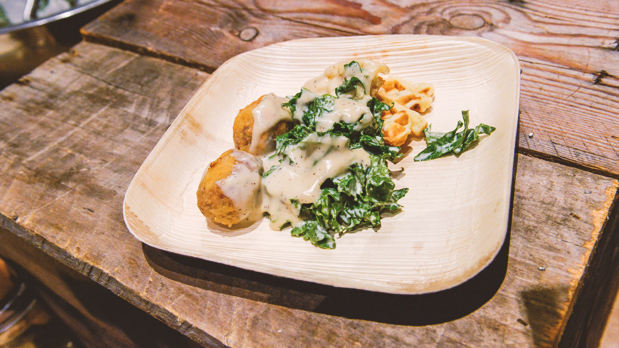 Here you’ll find inventive cuisine -- like chicken fried rabbit and waffles -- that also happens to be local, organic, and GMO-free. 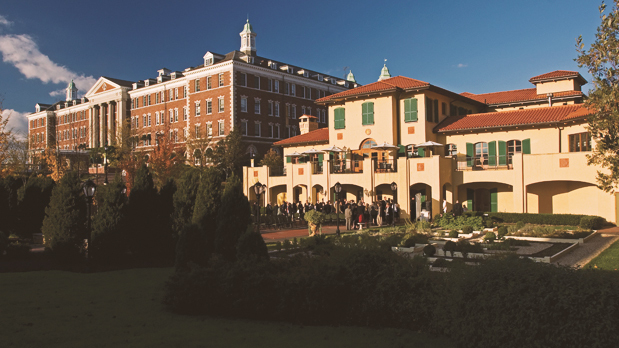 Head to The Culinary Institute of America (AKA “The CIA”), located in scenic Hyde Park, NY, just minutes from the Poughkeepsie Metro North/Amtrak stop, and sharpen your cooking skills with one of dozens of classes just for enthusiasts. The training grounds for top chefs the world over, The CIA has produced a number of famous alums including Anthony Bourdain and Roy Choi. Stay for dinner and enjoy student chef prepared meals at one of four restaurants on-property. Whether you’re vacationing in the Catskills or just driving through on your way to another region, make sure to stop at Main Street Farm in Livingston Manor for a gourmet sandwich made from locally sourced farm-fresh ingredients for just $7.50. Browse through the adjacent market and pick up delicacies from small scale, sustainable family farms in the area. 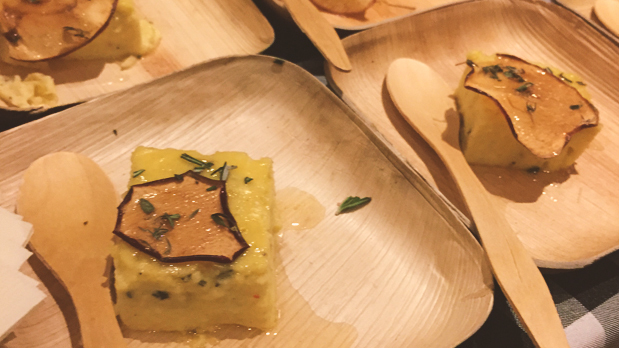 There’s a lot going on in Buffalo and that includes a vibrant food scene. Take a walking tour ($49) through one of the city’s neighborhoods and you’ll get a serving of history with each sampling. Round out the rest of your stay in Buffalo with stops at these chef-recommended spots recently featured by Travel + Leisure. Beak & Skiff isn’t your typical orchard. 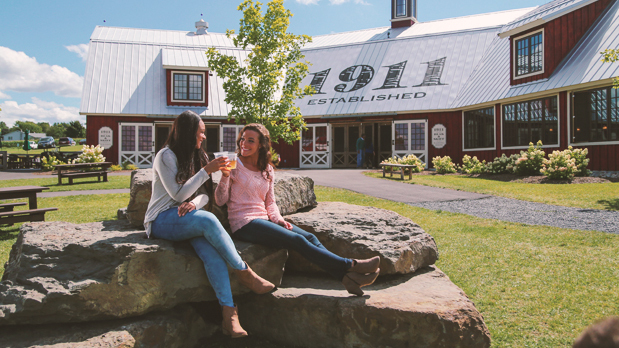 After you pick your own apples, head to the tasting room and sample some of the greatest fruits of the harvest -- the orchard’s line of 1911 gins, vodkas and hards ciders, all of which are made from apples grown on the property. Enjoy the peak fall foliage as you try your hand, or rather foot, at grape stomping in the Hudson Valley on Saturday, October 10th and Sunday, October 11th. Need a ride? Book your seat on the I LOVE NY Bus tour ($149), which departs from NYC and heads to the festival on the 10th, and includes tastings at Benmarl, a stop at Brotherhood Winery, famous for being the oldest in America, and lunch at Blu Pointe Restaurant on the Newburgh Waterfront. Celebrate the world’s largest beer festival and traveling funfair the Bavarian way! Oktoberfest festivals are going on all month across the state, from Manhattan to Hunter Mountain to the Adirondacks. While they all have brews, music and delicious food in common, it’s the changing scenery that makes each and every festival unique. 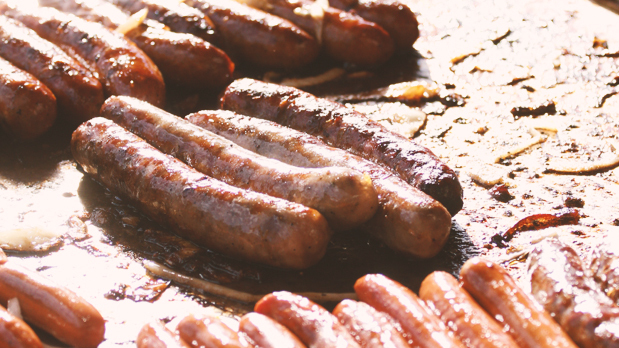 For a full list of NYS Oktoberfests, head here. 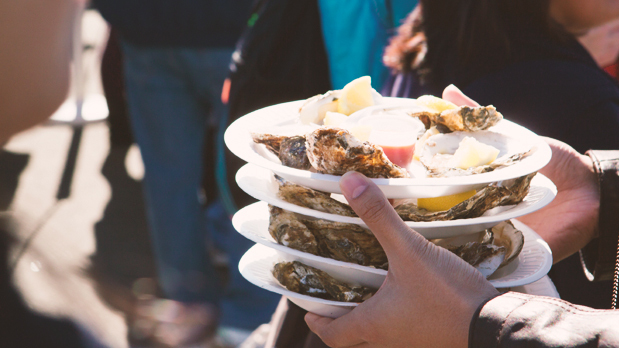 Whether you like ‘em raw, fried or stewed, oyster fans will find plenty to love during The Oyster Festival in Oyster Bay, NY where upwards of 40,000 oysters will be consumed over the course of one weekend (October 17-18). Tall ships and thrilling rides provide entertainment the whole family can enjoy. One of the early pioneers of the farm-to-table movement, Chef Dan Barber, is one of six chefs from across the world featured on the critically acclaimed Netflix series Chef’s Table. Barber’s Michelin-starred NYC restaurant Blue Hill, located in the Greenwich Village, offers inventive cuisine featuring ingredients from that week’s harvest (set menus range from $88-98). But to truly experience the magic of Blue Hill, head up to Blue Hill at Stone Barns in the Hudson Valley for a tour of the farm and an unmatched culinary adventure in the form of a 12-course tasting menu ($218 as of the date of this article, but a $58 3-course option is also available at the bar).